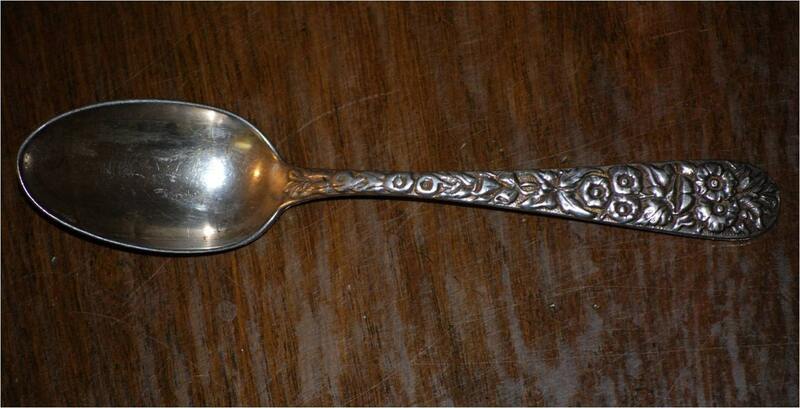 Very nice early S. Kirk & Son tablespoon. Monogram on reverse. 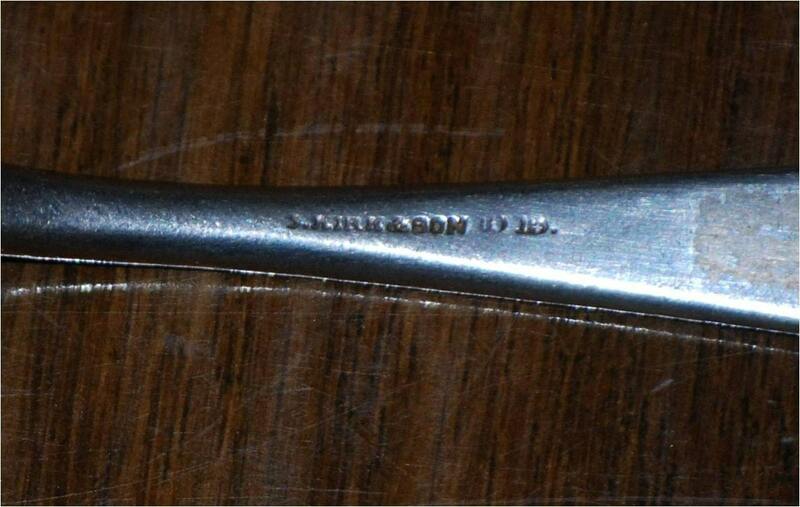 Stamped "S. Kirk & Son 1015." Approximately 30.7 grams. Made during 1846-1861.